Managing waste responsibly is a key environmental, economic and social priority in the 21st century. The world’s leading economies have all recognized that sustainability is a key business issue, and companies that positioning themselves for a global success recognize this. 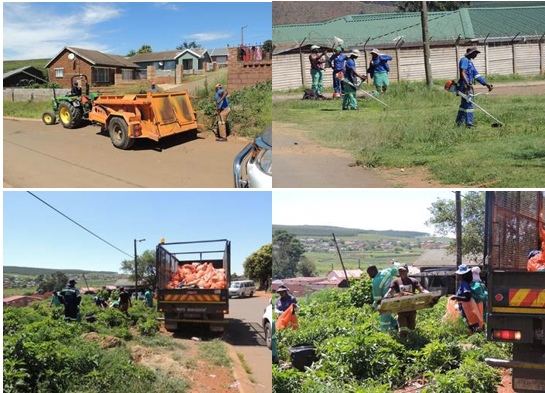 Umvoti Municipality is well focused on waste management solutions for particular consumer needs. Umvoti Municipality services range from waste minimization to collection, treatment, disposal, waste management and recycling, a future development of a state of the art landfill site.